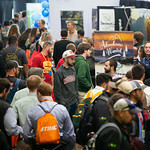 Colorado State University (CSU) hosted the 43rd annual National Collegiate Landscape Competition (NCLC) March 20-23, welcoming 844 students from 64 colleges and universities for three days of workshops, competitions, and the landscape industry’s largest career fair. Most landscape contractors don’t offer employees any health benefits. Employers can gain a competitive edge by offering benefits to their employees to attract talent and improve retention. 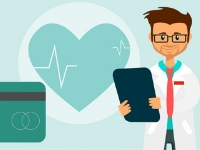 In our prior articles, we established some common language and understanding for how health insurance works. We also considered some of the causes for the ever-increasing costs of health insurance. Now lets look at what can be done about it. 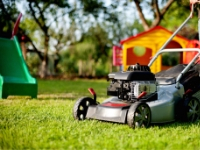 To observe National Lawn Care Month, the National Association of Landscape Professionals (NALP) announced new research about American attitudes about their lawns. The findings show that landscapes may be more important to younger generations than thought. 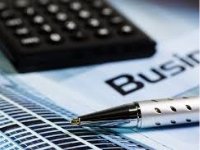 The U.S. Department of Labor recently announced a proposed rule to clarify and update the regulations governing regular rate requirements. The rule has not been updated in 50 years, and compensation has changed in those decades. The update clarifies which types of compensation employers can exclude from calculations of “time and a half” overtime rates. 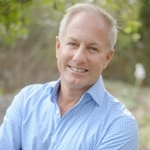 Phil Steinhauer of Designscapes Colorado was named to the 2019 Circle of Excellence by Colorado Homes & Lifestyles magazine. The March issue recognized “Masters of Design” in Colorado and included the accomplished landscape architect and ALCC board member. Stealing employees: is your team guilty?